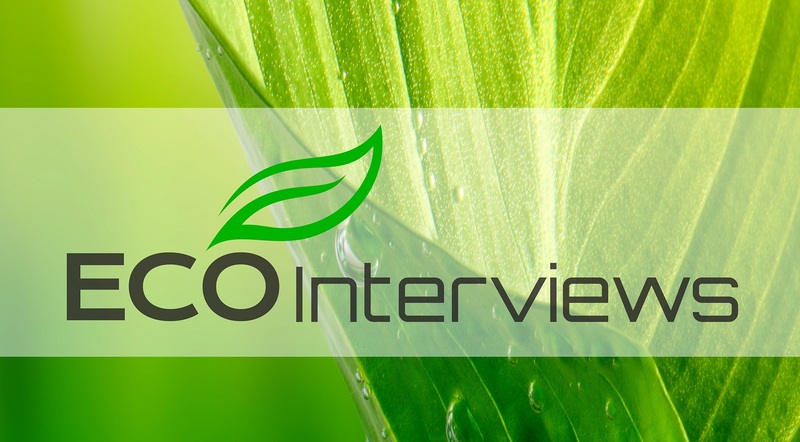 Here you will find interviews with world’s leading scientists and environmental movers & shakers. Each week we will have a Facebook Live Question and Answer session. We’ll have a casual conversation helping scientists, adventurers & creators get the word out about important eco-news and answer your viewer questions. You can find the weekly Facebook live on my fan page… https://www.facebook.com/jeffweather – Make sure to follow it for updates about the next live Q & A Interview and get your questions ready! About Me: You may know me from TV. For the past twenty years I have been a TV meteorologist. Currently I work for CBS12 in West Palm Beach. Prior to that I worked at CBS in New York, Miami and Tampa among other places. For the past 10+ years and currently I am a contributor for CBS News in NYC on weather and climate related topics. My passion for the atmosphere started way back at the age of 3. I have been lucky to live my dream! Lately I have been branching out to help educate folks on our shifting climate and changing ecosystems. My goal for the blog is to be a voice helping to preserve our only home, planet Earth.